Naturally, we use only the finest hides in our products. 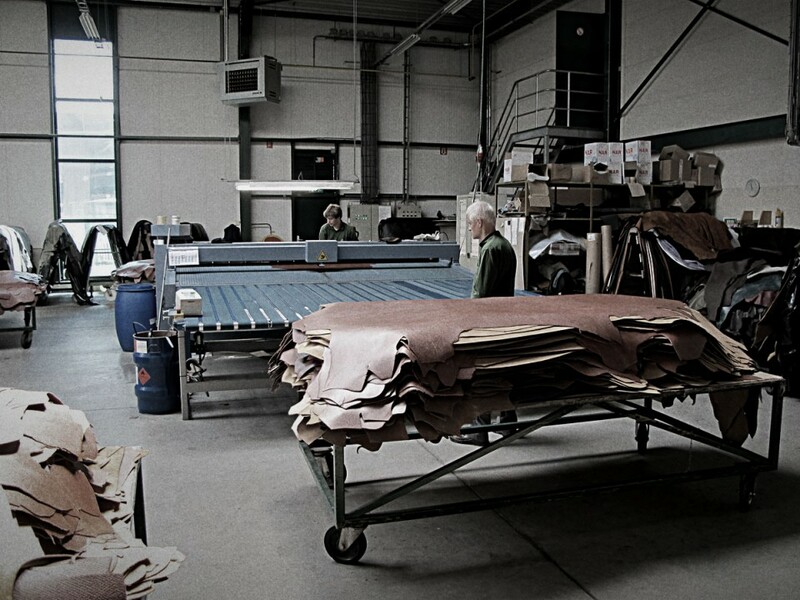 We have exclusively sourced them from distinguished suppliers in central Europe and treat them – using age-old methods – at one of the only remaining Dutch tanneries still in existence. 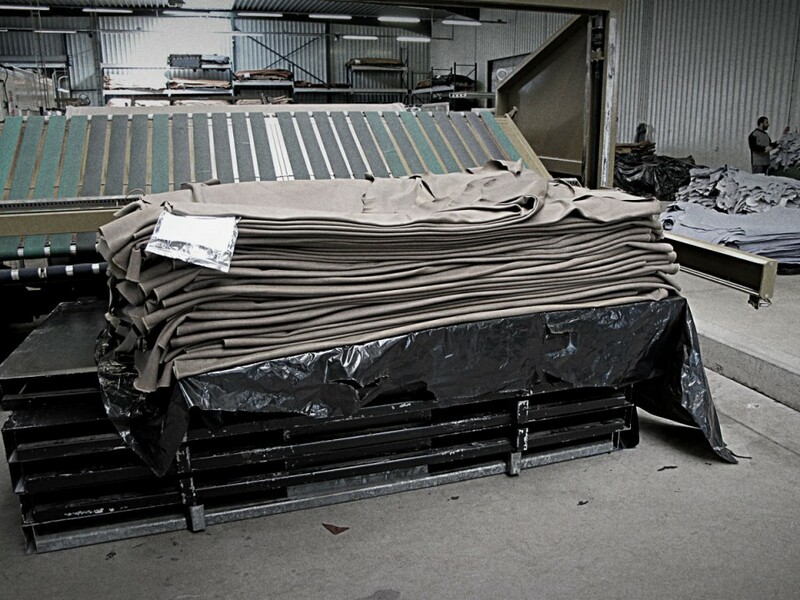 The fresh hides arrive directly from the wet tanning facilities and, after undergoing their first treatment, the leather is referred to as ‘wet blue’ because of its unique blue colour. To finish the ‘crust’, we use only water-based aniline and pigments. This bestows our products with a natural look and feel, whilst retaining the original grain of the leather to ensure it keeps its unique open structure. It’s therefore able to stain like a new denim will. 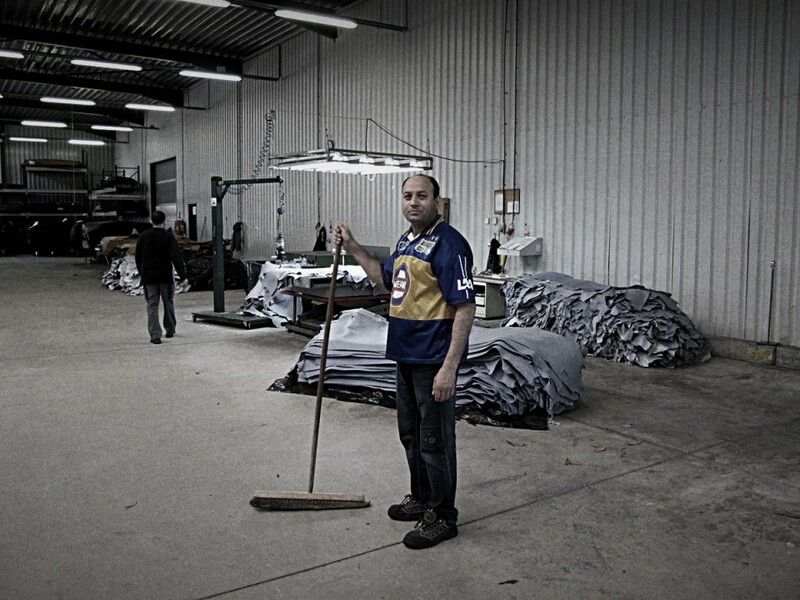 The leather is a natural product and not printed with a fabricated structure. What you see is what you get – including its natural ‘imperfections’ which, in fact, make it perfect. Grading. 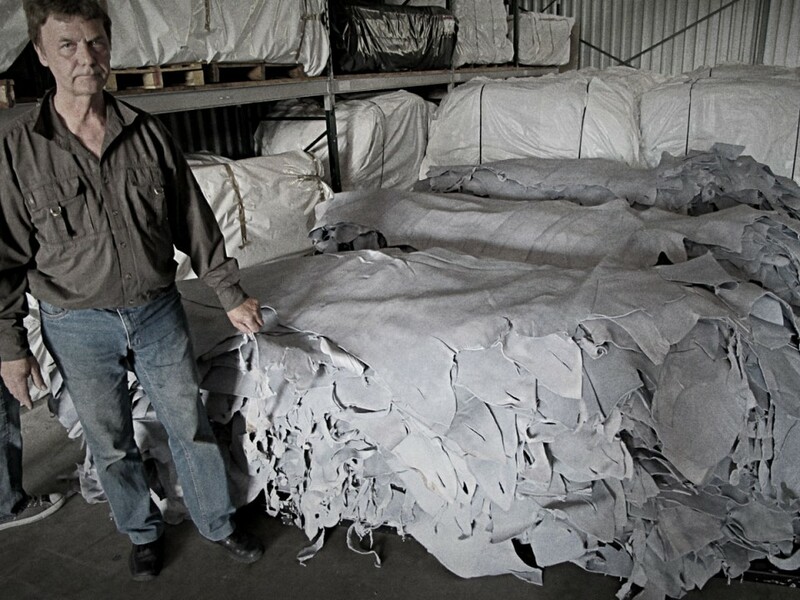 First, the hides are graded and matched via a procedure of meticulous quality control. Splitting. 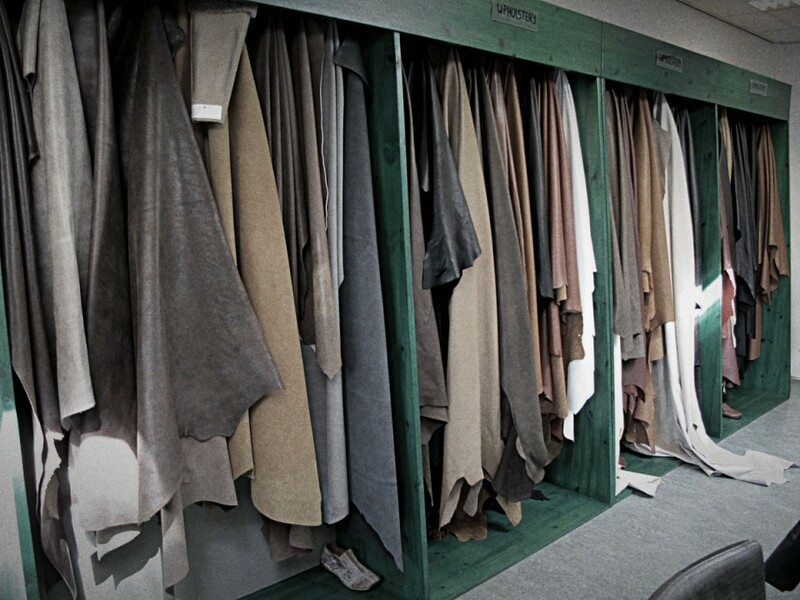 Each hide is then split into layers – the superior upper grain (top layer) and undersplit leather (bottom layer) – which are subsequently shaved to remove excess thickness. Re-tanning and dying. 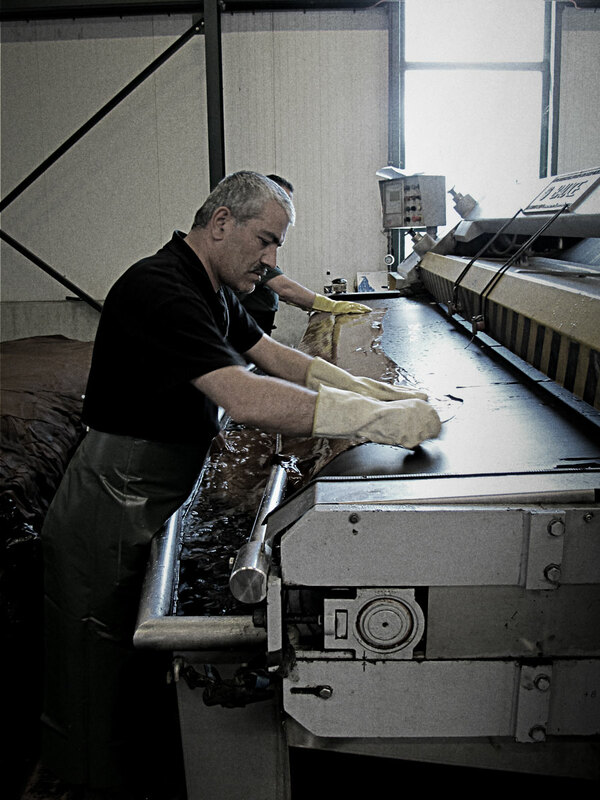 Tanning oils and basic dyes are blended together in large drums which are absorbed by the leather. Samming. 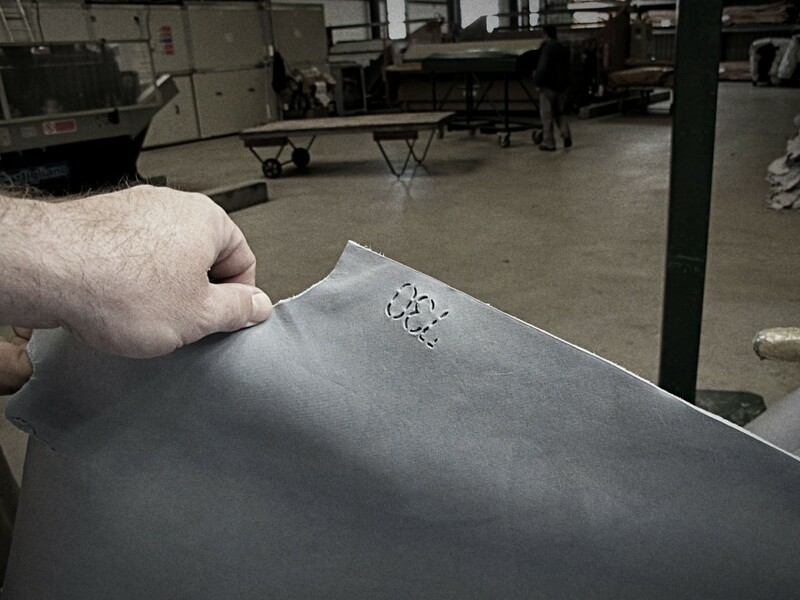 During this initial drying phase, the leather is pressed between heavy rollers to remove any excess moisture. Vacuum drying. 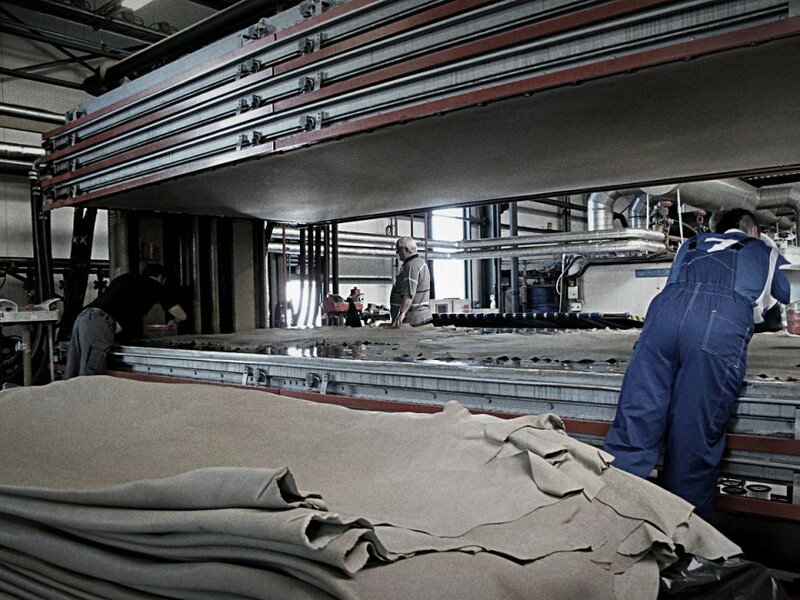 The leather is then placed between big steel plates – where the air pressure has been considerably lowered – to extract more moisture. Conditioning. 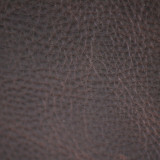 The leather obtains the correct humidity for its different uses. Staking. 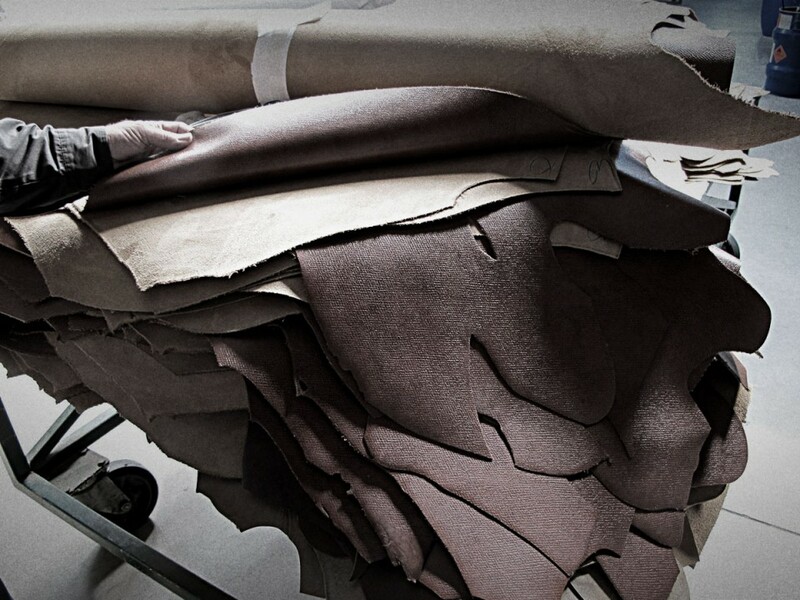 As the drying phases make the leather stiff, it is staked to return it to its original pliability and strength. Finishing. 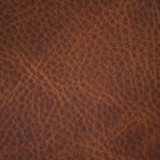 This is when the leather is given its definitive colour. Spray coating. This makes the leather firm and is when either a gloss or waterproof finish is applied. Dry milling. This step makes the leather extra soft. Measuring. Finally, the leather is measured. It’s now ready to be made into our bags and other products.